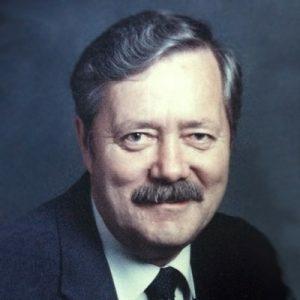 John passed away peacefully on Saturday, March 23, 2019 at the age of 85. He is survived by his children; Elaine (Donald) Smith of Saanichton, BC, Sherry (Steve) Dochuk of Cold Lake, AB, Michelle (Steve) Lupul of Oyama, BC, Kerry (Rhonda) Falk of Princeton, BC, Shane (Lori) Falk of Medicine Hat, AB and Margaret Moore (John Blanchard) of Calgary, AB, his grandchildren; Christopher (Kortni), Tanis (Michael), Jennifer (Luke), Jeremy (Ashley), Candice (Brian), Jonathan (Ashley), Christina (Trevor), Kayla, Kyle, Brandon (Nicki), Tyler (Sabrina), Michael, Jamie and Justin (Christina), great grandchildren; Ethan, Denver, Ashton, Brady, Rhiannon, Ronan, Hannah, Rachel, Callan, Ben, Conor, Audrey, Everly, Jace, Kaleb and Nickolas, sister Tina Rempel, sister-in-law Betty Falk and numerous nieces and nephews, He was predeceased by his wife Ann. John was born and raised in Altona, MB and married the love of his life Ann Byrka on September 22, 1956 in Winnipeg, MB. They shared 38 wonderful years together and raised their children in Fort St. John, BC, Olds, AB and finally in Cold Lake, AB. In his younger years John enjoyed playing guitar and singing with his band, The Rhythm Knights. 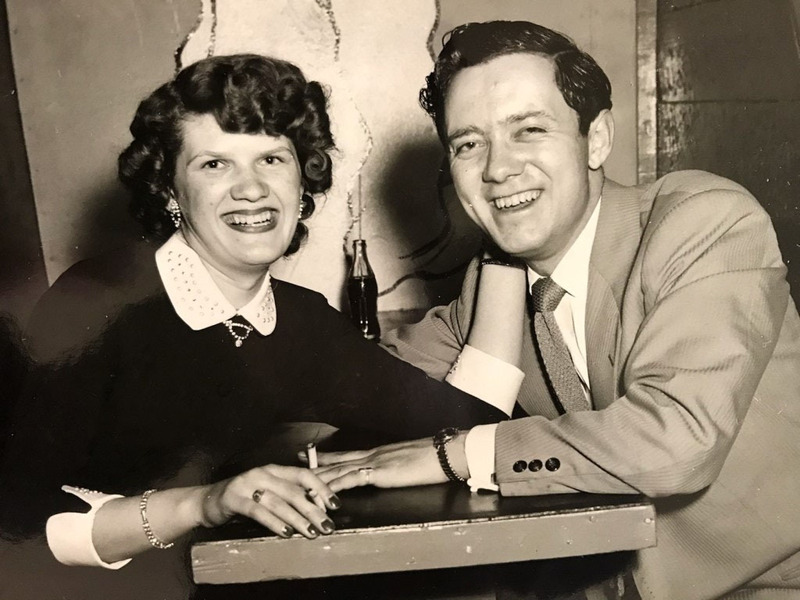 John and Ann were successful, well loved business owners for most of their lives. They retired early and enjoyed traveling in their RV, along with many different trips throughout the world. They also enjoyed many gatherings with their children and grandchildren. The family would like to give special thanks to the nurses and staff of the Lake View Lodge in West Kelowna, BC who graciously cared for him in his final years. Fond memories of our young and happy father and our lovely mother. Together again. My sincere condolences to the entire Falk family. Having grown up in Grand Centre with Shane and his family, I will always remember John as one of the most caring and honest men I have ever met. My heart goes out to your entire family at this most difficult time. Shane Lori Brandon Tyler and family, Our condolences. Know you’re in our thoughts and prayers at this time! Our hearts go out to the entire Falk families. Cherish your memories as they will sustain you through this difficult time. Sorry for your loss my thoughts are with you all. Sincerest condolences to all the family. The world is a better place for having John and Ann in it. I’ll always be grateful that our paths crossed and we became neighbors for awhile. So sorry to hear about John’s passing. I’m glad it was peaceful. The best memory I have of John was the last time we saw him at Don and Elaine’s house in Victoria some years ago. We had a great party and discussed the benefits of “relative warranty”, which John thought was quite hilarious. It is with sadness that we send offer our condolences,hope that time will heal your sorrow.